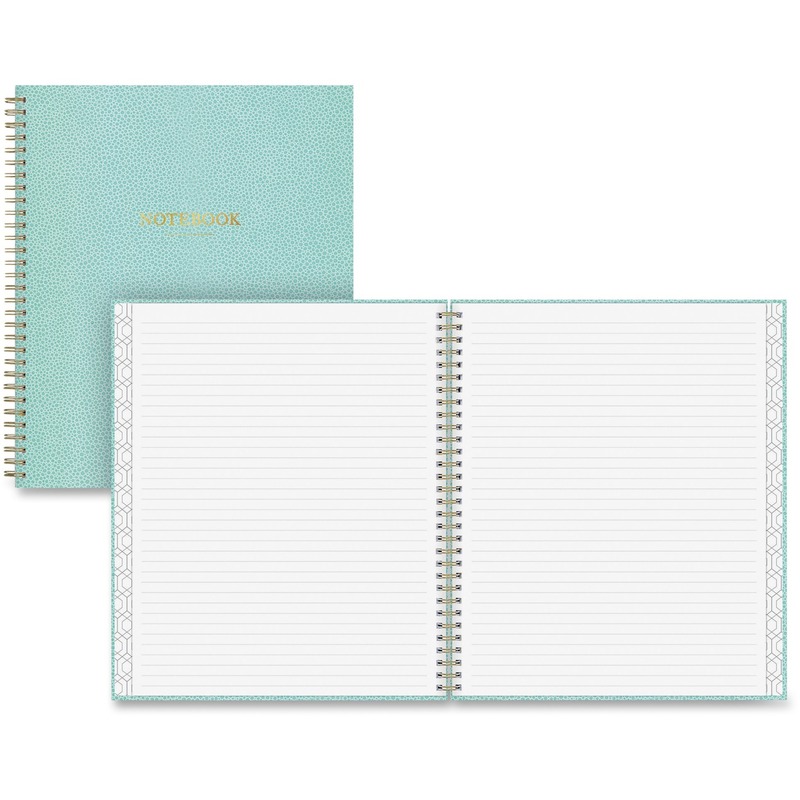 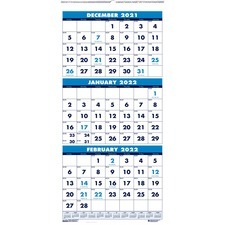 Three-month calendar offers large, bold numerals and three months of dated planning on each page so you can refer to the past month, current month and one future month at a glance. 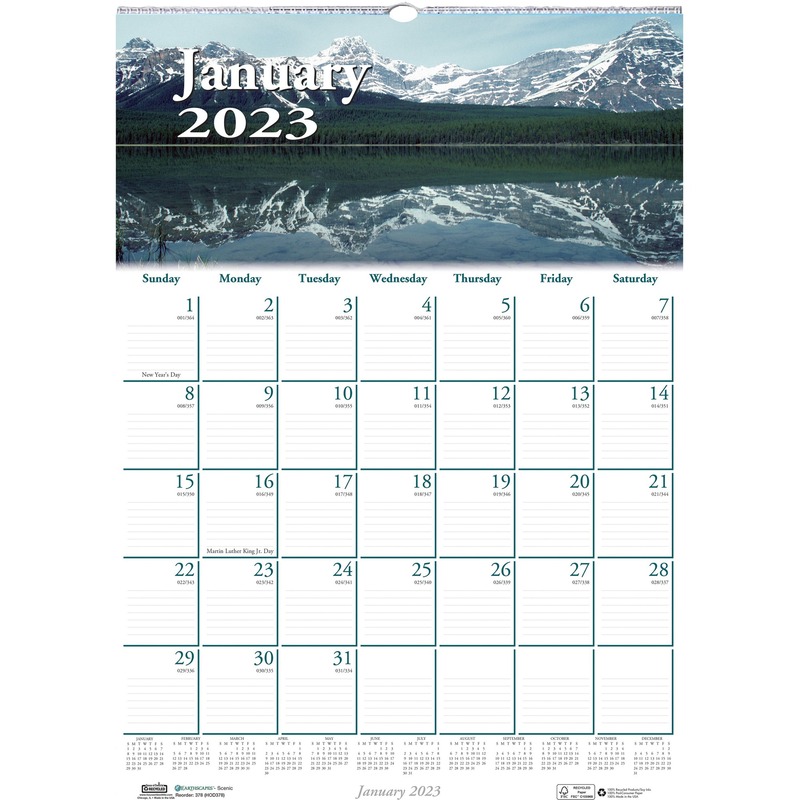 14 months of planning range from December to January. 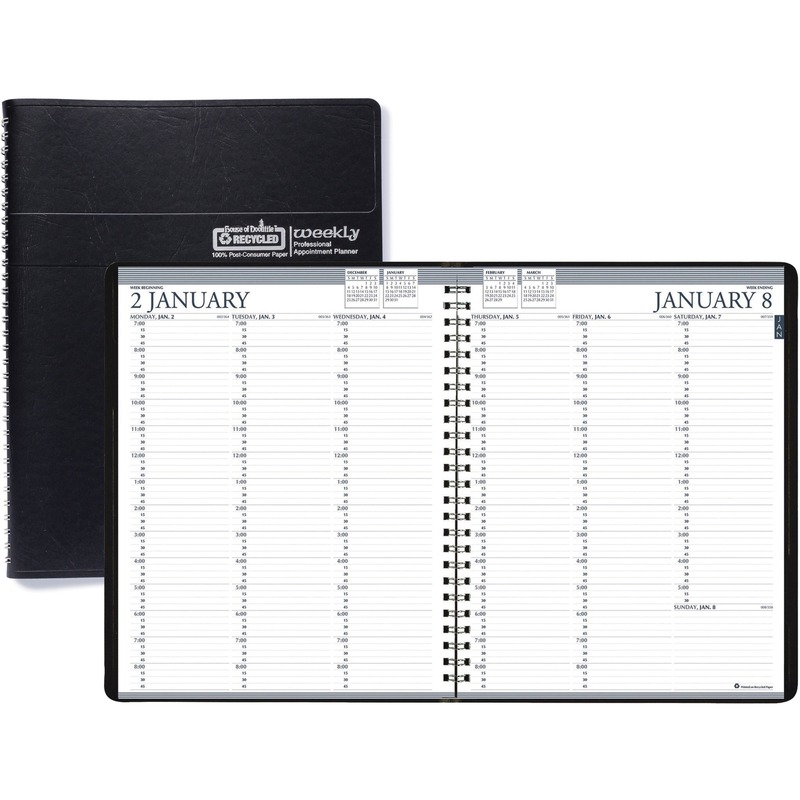 Each page offers holidays numbered in a lighter shade, unruled daily blocks (1-5/8"" x 1-3/8""), and full-year calendar reference along the bottom. 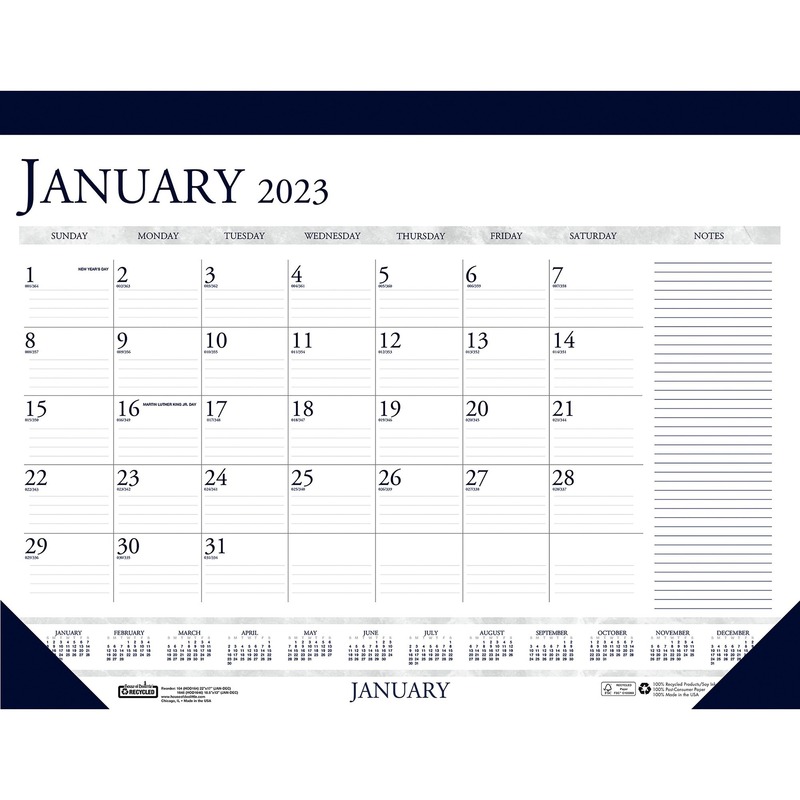 Calendar features wire binding with an eyelet for hanging and is printed on paper made with a high percentage of recycled material. 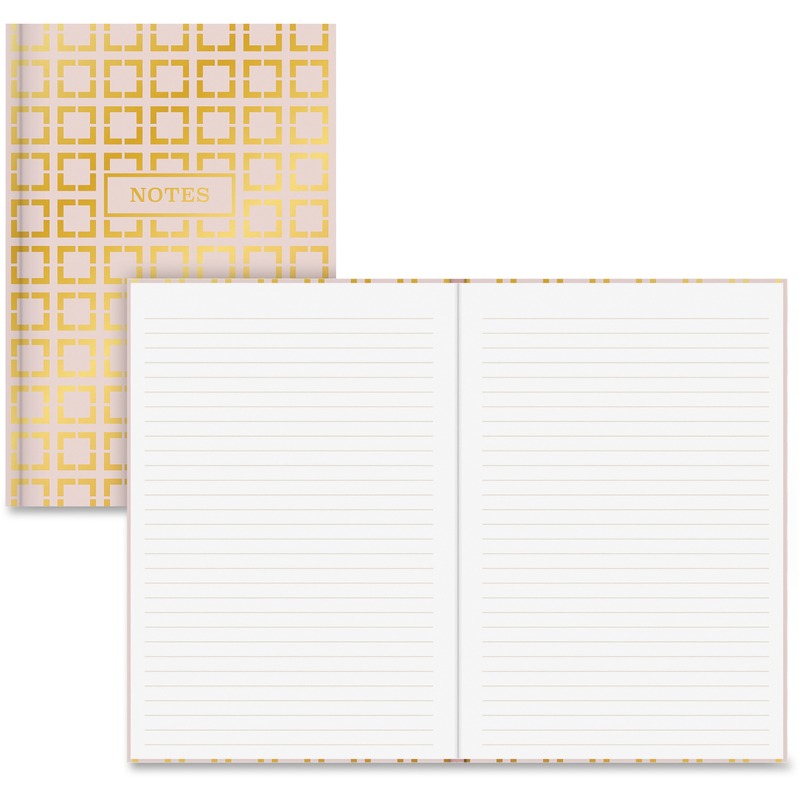 One-page-per-month format with unruled daily blocks; block size 1-1/4" x 2"